Steve Rogers succeeded at startup and operation of several businesses; traveled across the U.S. as a Project Manager for major environmental engineering companies to manage multi-million dollar remediation contracts; and started/operated Timshell Farm. 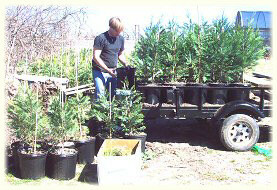 Steve established a beautiful, organic pecan orchard in central Texas, as well as building and operating our quality dog raising for specialty triple-crossbreed puppies. Steve owned and operated a very successful transmission specialty repair shop in Boulder, Colorado for 8 years, AAA Boulder Transmissions, and was voted Mechanic of the Year by Boulder residents in 1985. 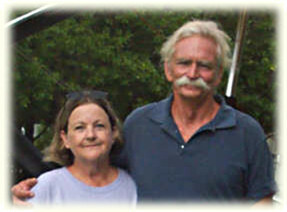 In 2001, Steve built our lovely pole-barn house on the farm, having never built anything besides a set of bookshelves! 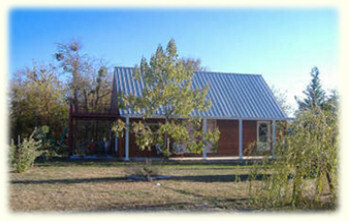 This home was built by hand, completely by Steve (including all plumbing, wiring, air conditioning, carpentry, the works!) Photo above, left. House was built with 90% recycled materials. Photo above right is our home in Arizona, in Happy Jack. I worked as a technical editor and document manager for engineering firms; worked in the New Mexico State Senate and State Supreme Court; and co-authored butterfly breeding manuals with Nigel Venters and Paul Chesterfield. 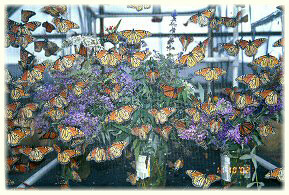 I enjoyed serving on the Board of Directors for the International Butterfly Breeders Association for a number of years. 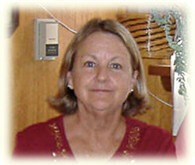 I love my current work now with my husband, Steve, with therapy dog organizations. 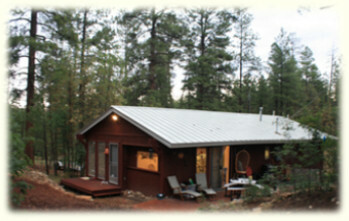 We have a house in Payson, AZ and a beautiful new facility for our dogs. 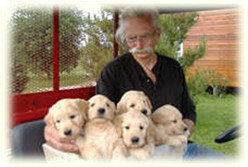 Here is where families come to visit and select their puppies when they are 7 weeks of age. We have traveled together, and lived in many wonderful places like Santa Fe, New Mexico; Boulder, Colorado; Punaluu, Hawaii; New York; Houston, Texas, Corsicana, Texas and now Happy Jack, near Pine, Arizona. 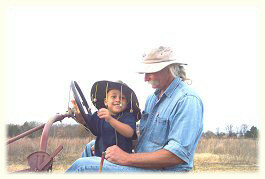 We have two grown sons, William and Matthew. Matt often works with us on the farm and loves the dogs and puppies. 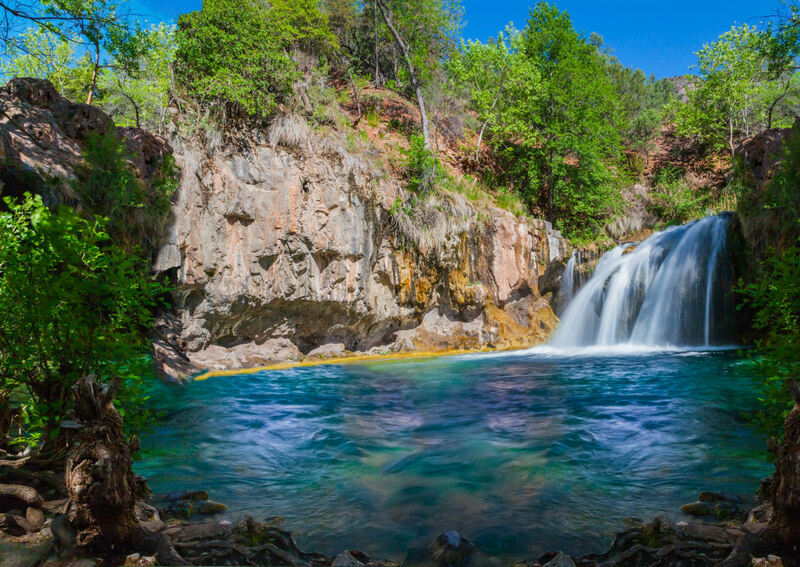 We have moved to the high mountains of Arizona and will add photos and information as time allows. Here are Mama Duck and Georgie Girl, eating breakfast together and observing the “nobody gets to eat anyone else on Timshell Farm!” rule. We are a business and our products are professional butterfly breeding manuals, online workshops, and consulting services. We sponsor a free educational mailing list that is open to butterfly farmers, butterfly exhibitors, hobbyists, scientists and groups world-wide that love raising butterflies. 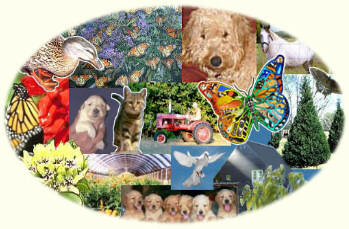 We also offer a free group site for butterfly enthusiasts that is just for fun. There are no dues, memberships or politics involved in any of our activities. We are simply about butterfly raising education. The World Wide Butterfly Breeders Network is a gathering of folk who love butterflies and moths, and raising them, all over the planet! This website is the gathering point where you can join one or both of our butterfly raising forums, to work with and learn from butterfly raisers all over the world. Basic, square-one learners are present, beginning butterfly farmers, expert butterfly exhibit staff, and scientists raising all species imaginable! 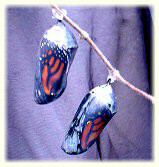 We have a wonderful, growing library of free articles on butterfly rearing. 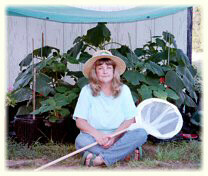 See the schedule of online workshops and download a free butterfly farming booklet below! Share photos in our online group photo album. Close-up nature photography from a pictorial perspective, by our friend Paul Chesterfield. Beautiful prints to display in your home. Also commission photography, graphics and website design. Click HERE for a selection of useful puppy-related links. Click HERE for our Reading Corner, with links to useful information sources about your puppy. 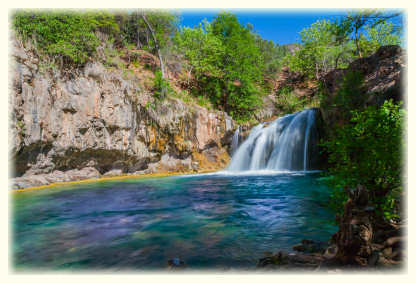 Page Background Image based on "Fossil Creek Falls" by Linda Rogers.